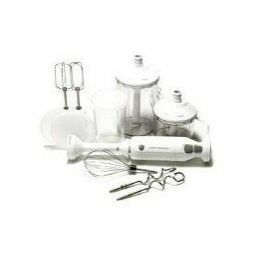 Several years ago I bought this really awesome hand blender from Cook's Essentials on QVC and I've come to love it and depend on it almost daily until the unthinkable happened. I used it one too many times and a piece broke off...I"m so so very sad. I wrote to QVC and I've tried finding just the main piece to replace but no such luck! Do you have a favorite kitchen item that you love and would be upset if it broke? What is it? Please share all your cooking info! I do! My onion chopper and my mezzaluna! Can you tell I HATE to chop? McLinky Monday-For what are you thankful? Happy 10 yr Gotcha Day Makenzie!